Over the years, we have installed a broad range of floors for factories, warehouses and industry. As a result we are highly experienced and can undertake any industrial floor installation. 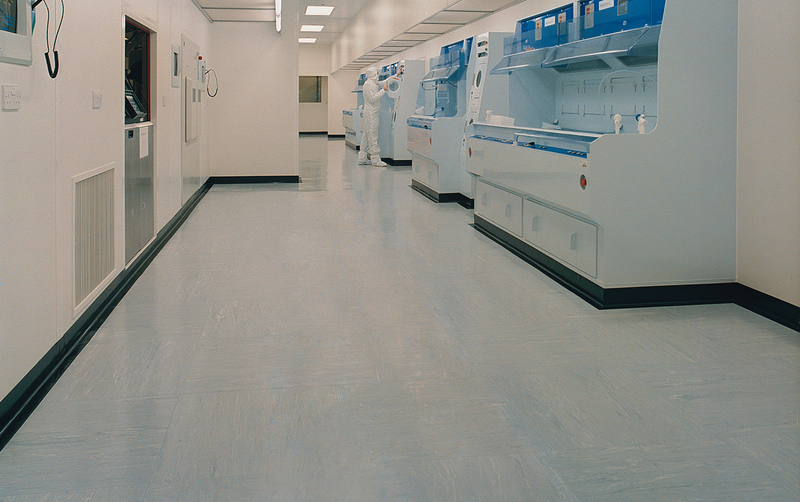 If you’re looking to install a new safety floor in your warehouse new vinyl floors in your factory or anti-static vinyl in your clean room we have a product range to suit all budgets.